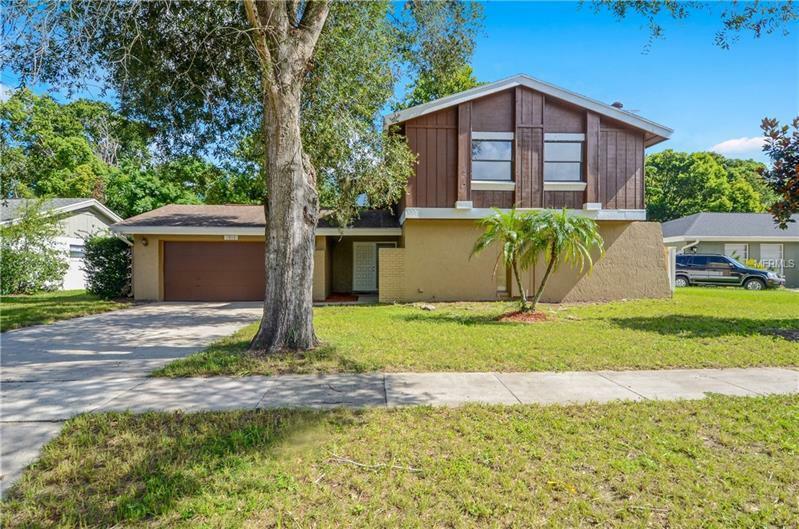 Delightful and Charming home features: 3 bedroom, 2 1/2 bath, 2 car garage, spacious screened in lanai, a must see with a fenced back yard! As you enter the home the high ceilings and double doors welcome you into the formal living and dining areas with tile flooring throughout. Spacious living room, updated large kitchen with granite counter tops, master bedroom is roomy, has walk in closet and a sitting room. Located in the heart of Winter Park close to all the Central FL attractions you love, close to UCF, Research Park, and 20 min to Downtown. Easy access to local and major roads and highways. Property has no HOA. Lots of potential for any buyer. Make this wonderful home yours Today!